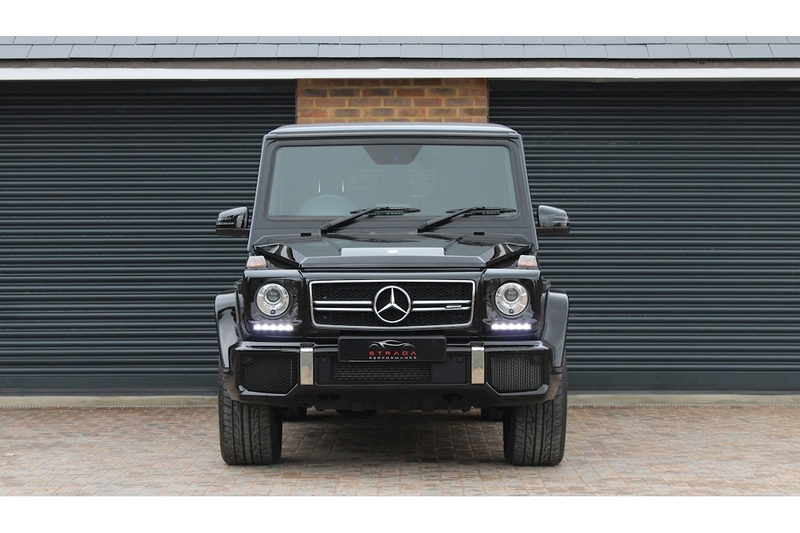 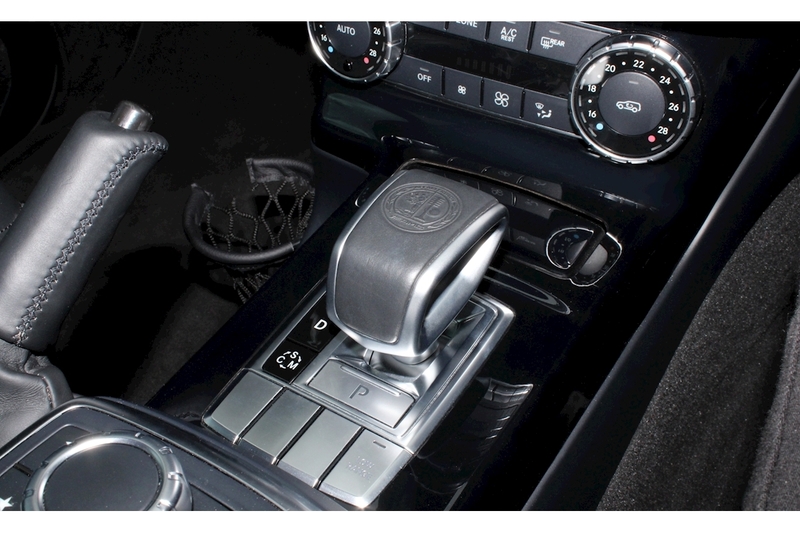 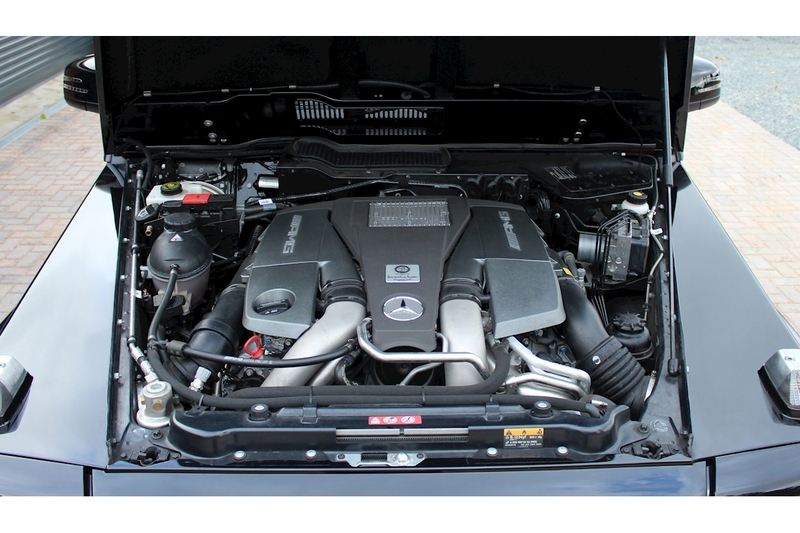 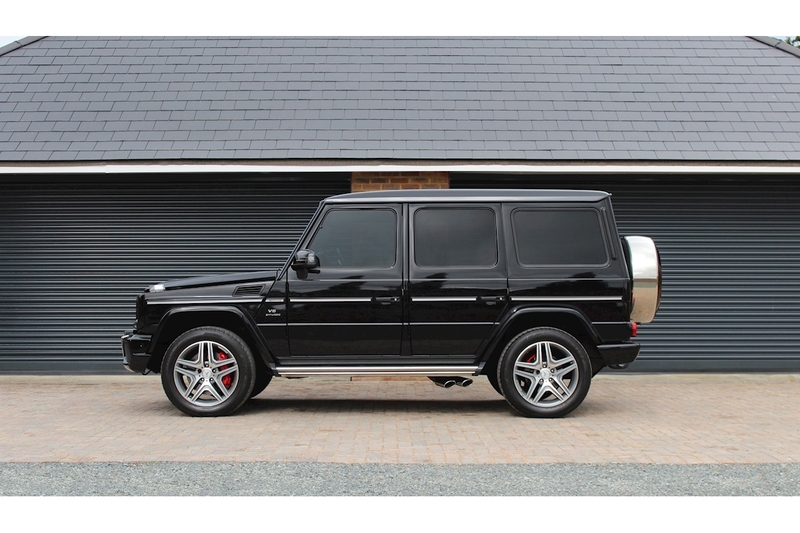 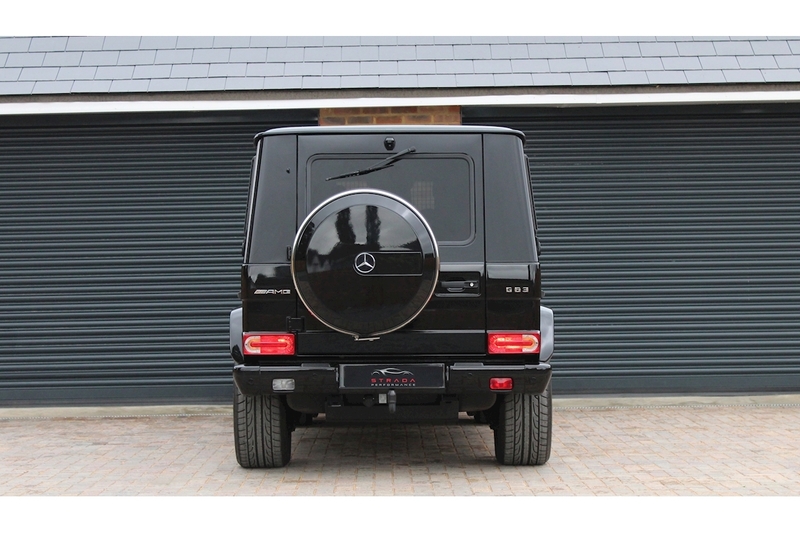 We are delighted to be able to offer this exceptional Mercedes-Benz G63 AMG Station Wagon. 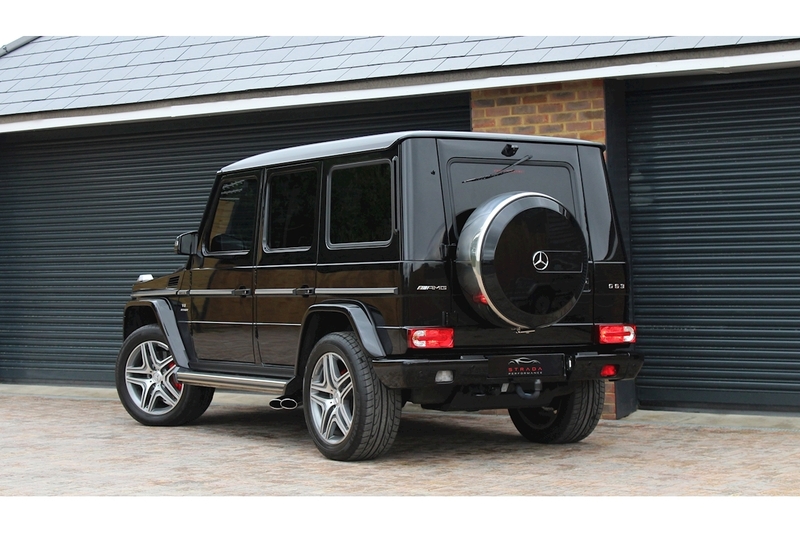 The G Wagon is the ultimate in modern luxury. 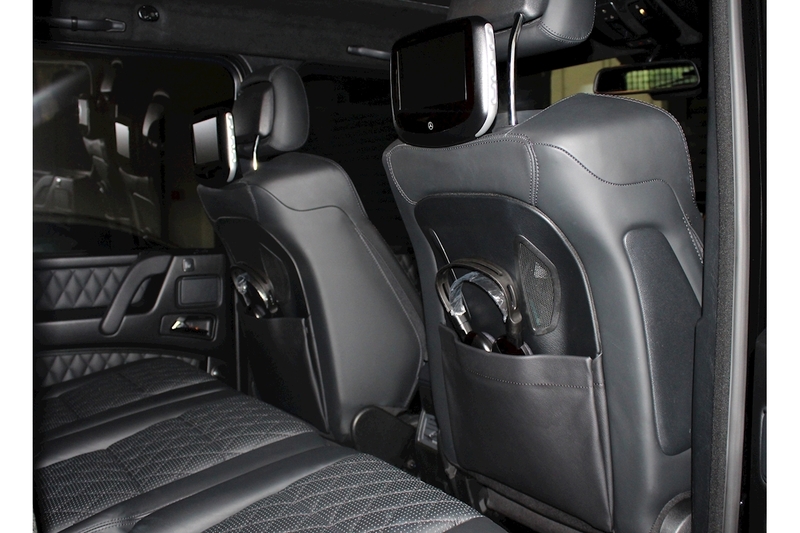 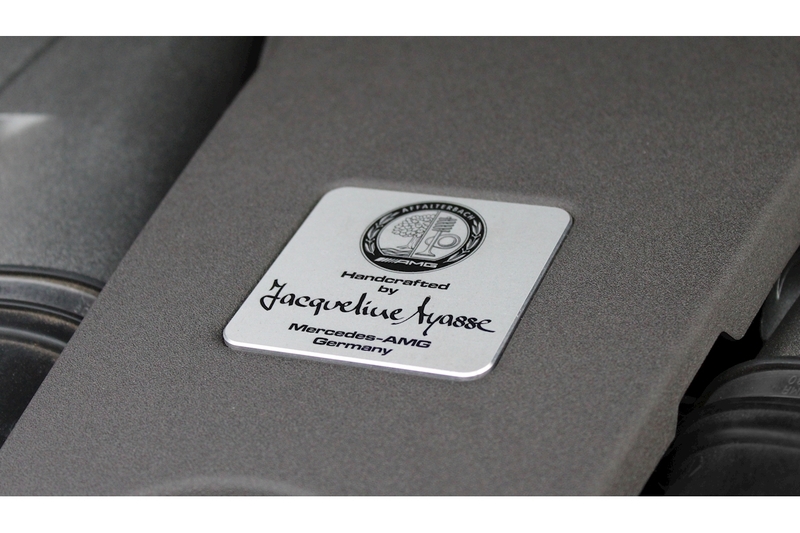 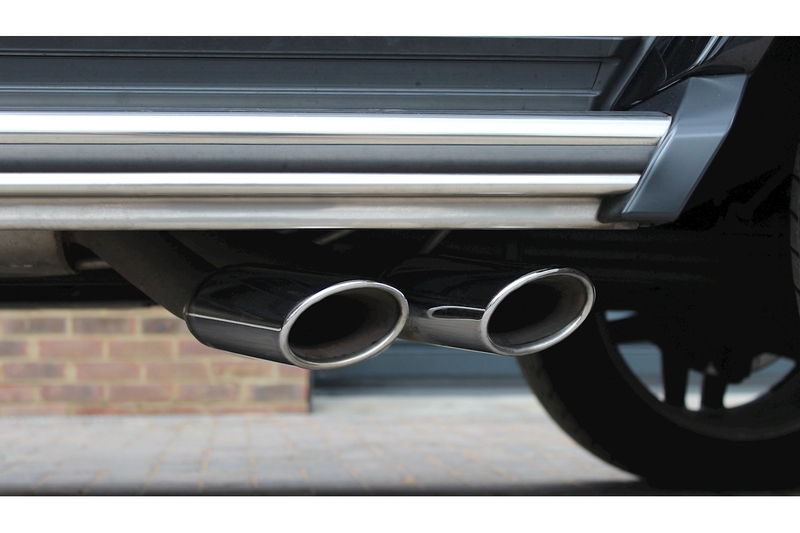 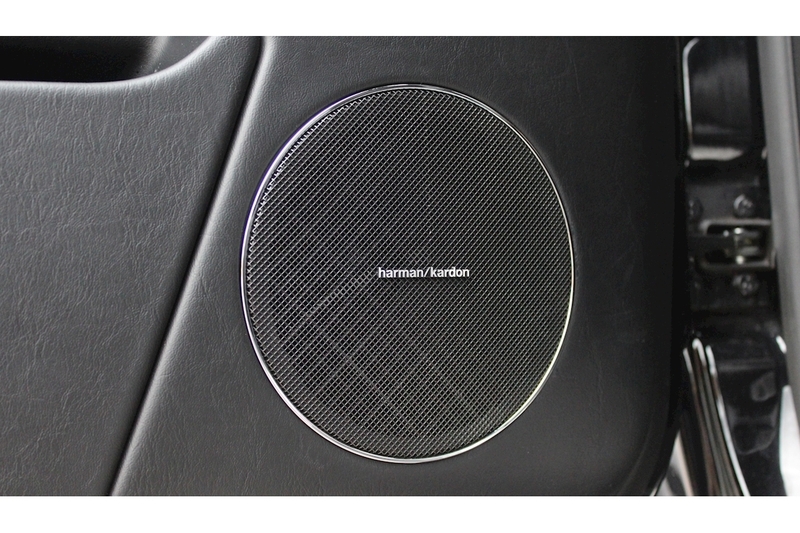 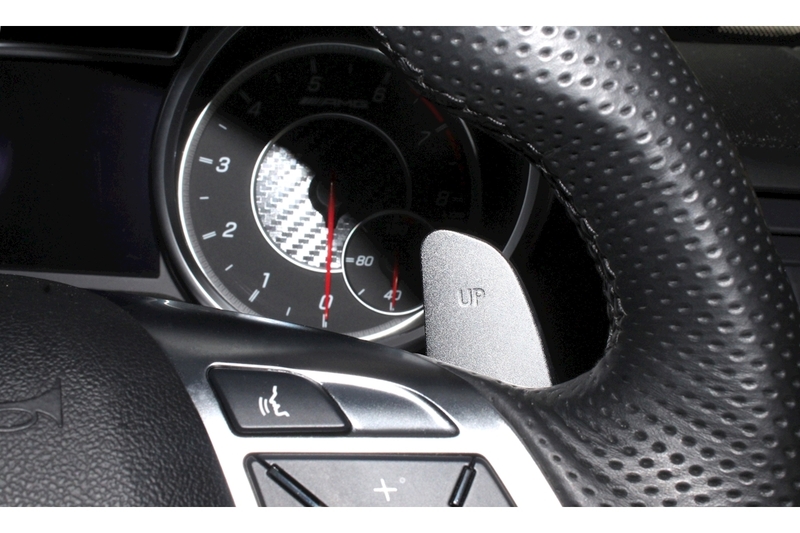 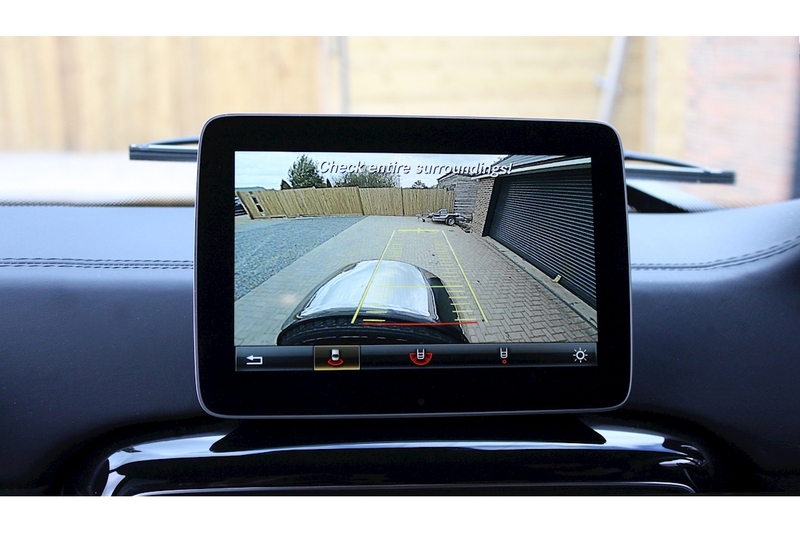 This example has been finished in Obsidian Black with a Designo Two Tone Black Leather Interior. 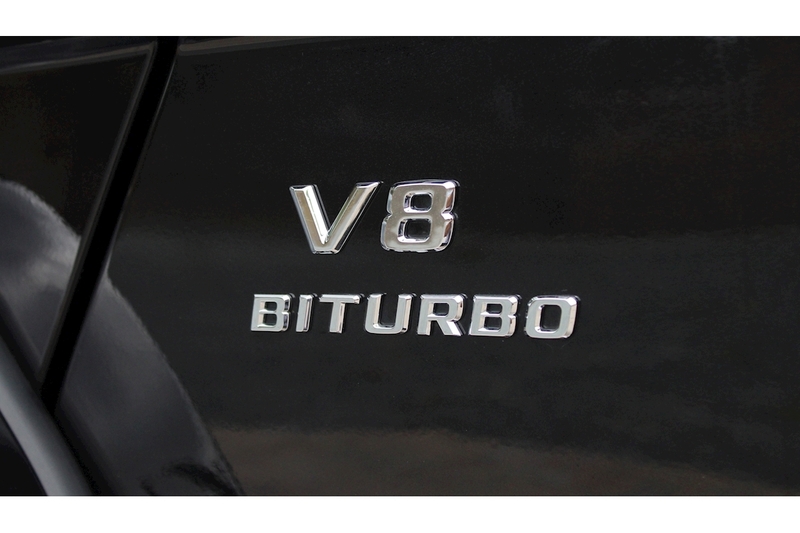 This car is an ex demo and has been exceptionally well specified with a host of factory fitted options. 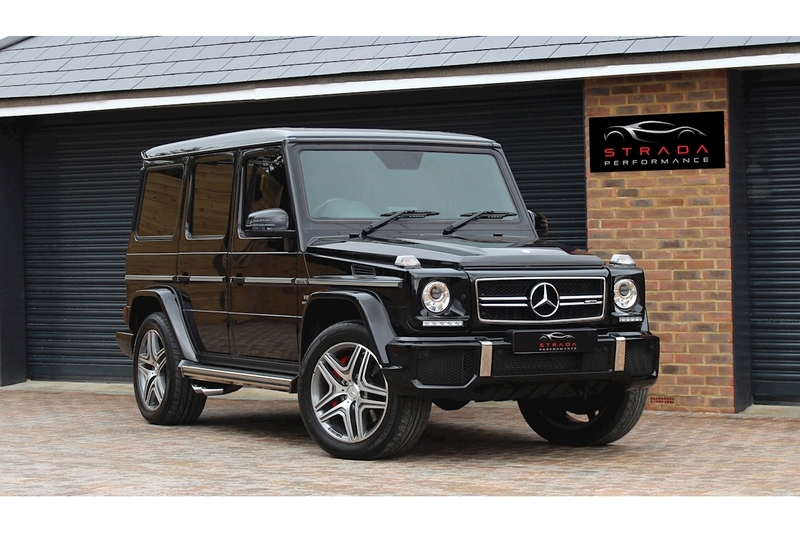 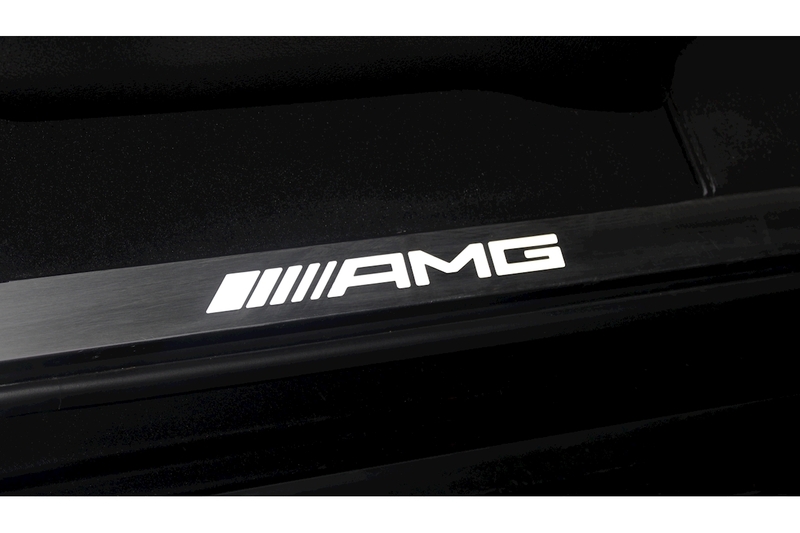 This car hasn't even covered 7000 miles and comes with these additional extras...Designo Exclusive Package, 20" AMG 5-Spoke Alloy Wheels, Driver Assistance Package, and entertainment package.